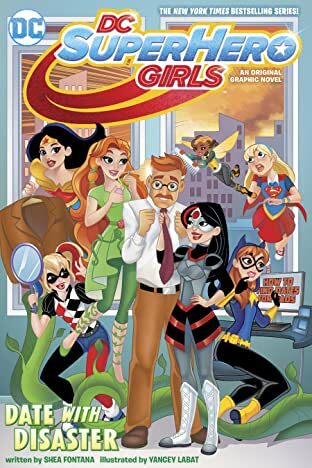 Class is in session! 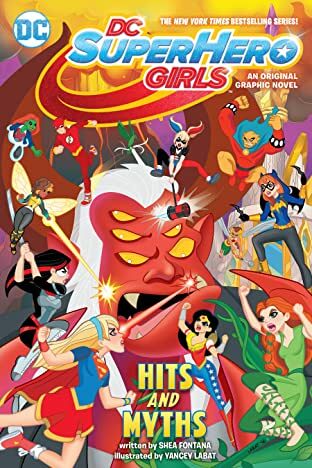 Welcome to DC Super Hero High! 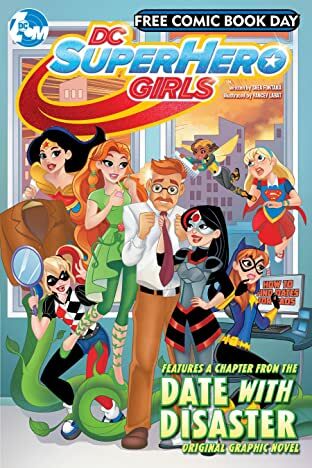 Saving the world from the plans of super-villains isn't easy! 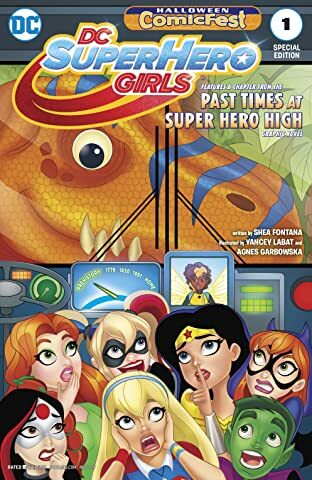 Good thing there's a Super Hero High where students learn how to control and master their powers, work together as a team and learn the importance of being comfortable in their own skin. 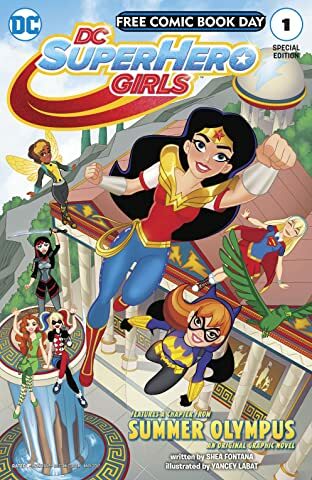 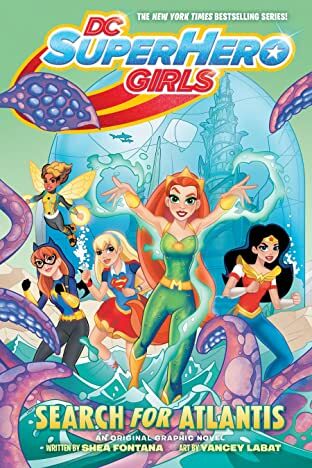 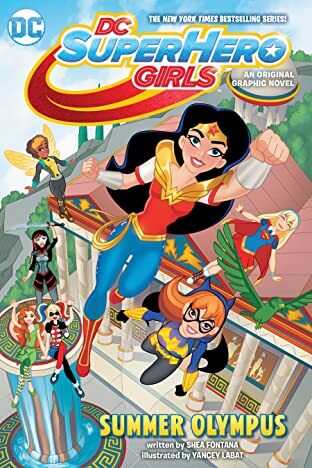 The DC Super Hero Girls is an exciting new universe of Super Heroic storytelling that helps build character and confidence, and empowers girls to discover their true potential. 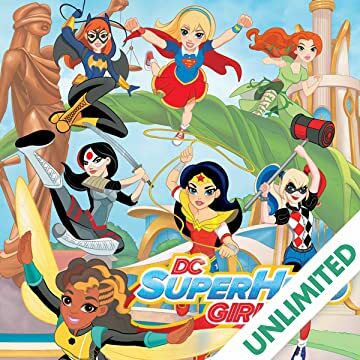 Developed for girls aged 6-12, DC Super Hero Girls features DC Comics' most powerful and diverse line-up of female characters as relatable teens, playing out across multiple entertainment content platforms and product categories to create an immersive world. 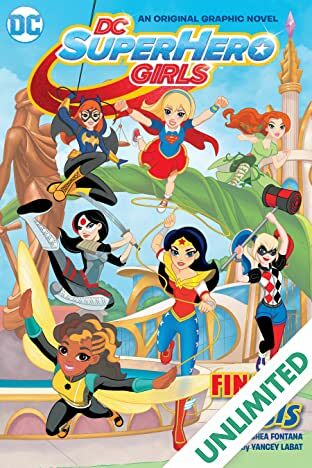 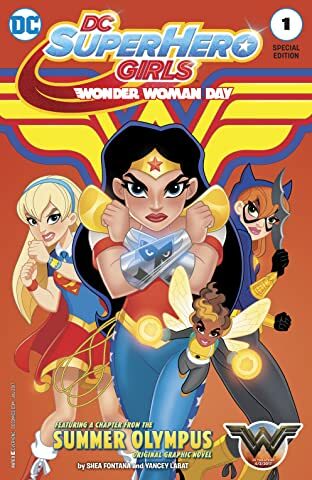 Icons including Wonder Woman, Supergirl, Batgirl, Harley Quinn, Bumble Bee, Poison Ivy, Katana and many more make their unprecedented teenaged introduction, as each character has her own storyline that explores what teen life is like as a Super Hero.